Earn 6790 loyalty points when you order this item. 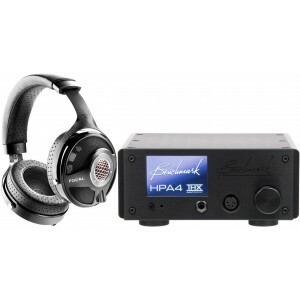 - Dimensions (WHD): 8.65" x 3.47" x 8.33"
This is a premium package combining the Focal Utopia headphones and Benchmark HP-A4 headphone amplifier. Utopia is Focal's flagship headphone offering striking sound quality in terms of realism, neutrality, dynamics and clarity. The first headphones to feature Beryllium technology. 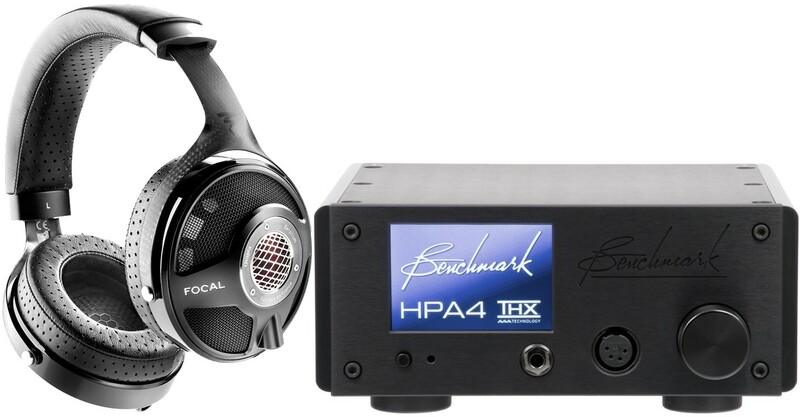 HPA4 delivers power, fidelity, speed and accuracy over an utterly silent background; a perfect complement to the Benchmark AHB2. For more info, please visit our main Focal Utopia page. For more info, please visit our main Benchmark HP-A4 page.